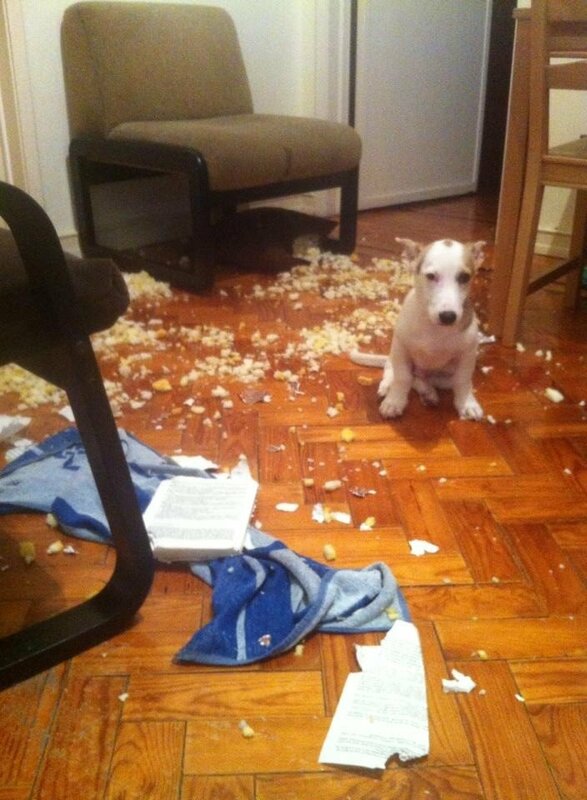 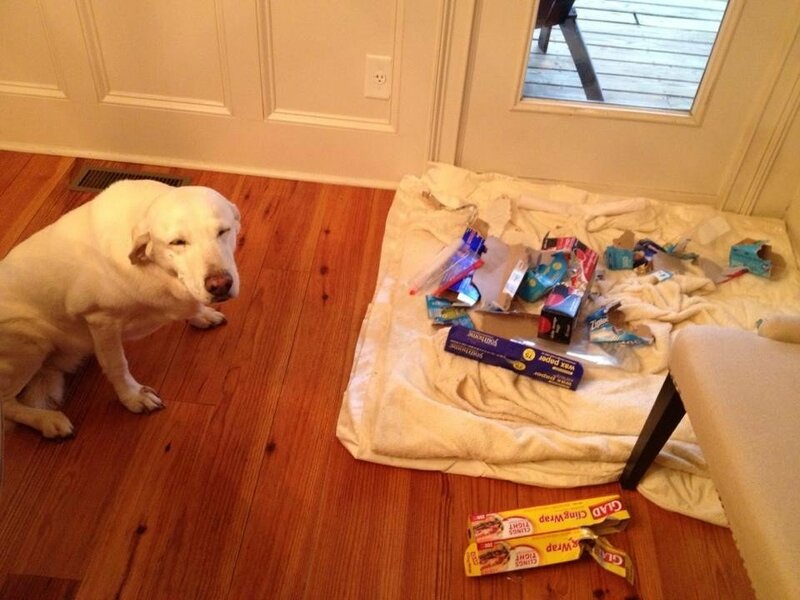 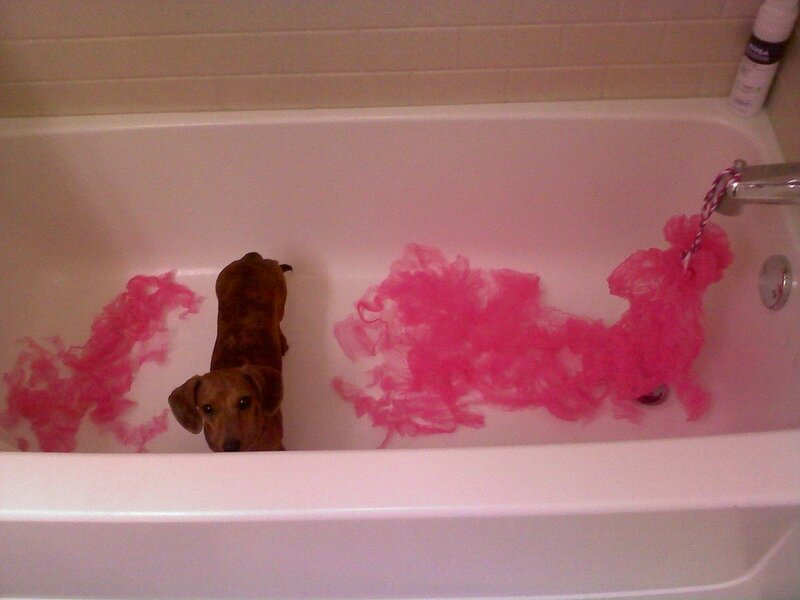 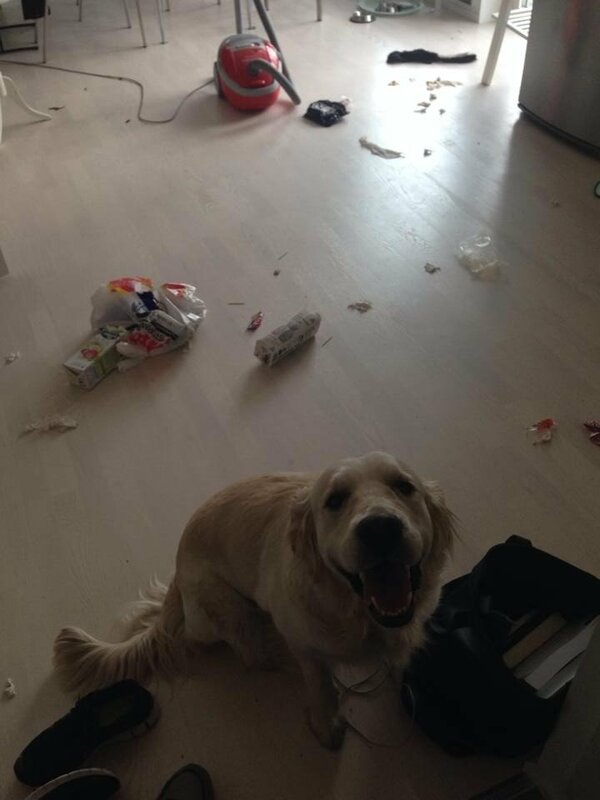 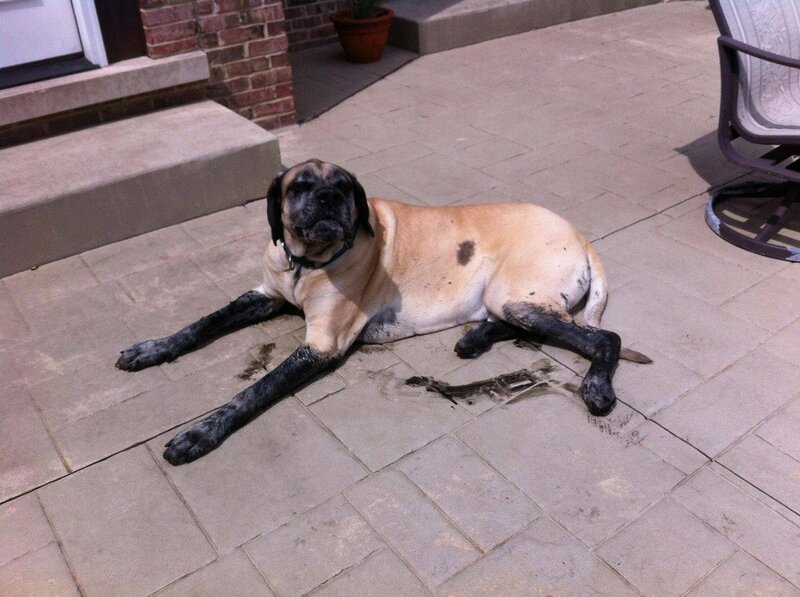 11 Innocent Dogs That Don’t Know How This Mess Happened. 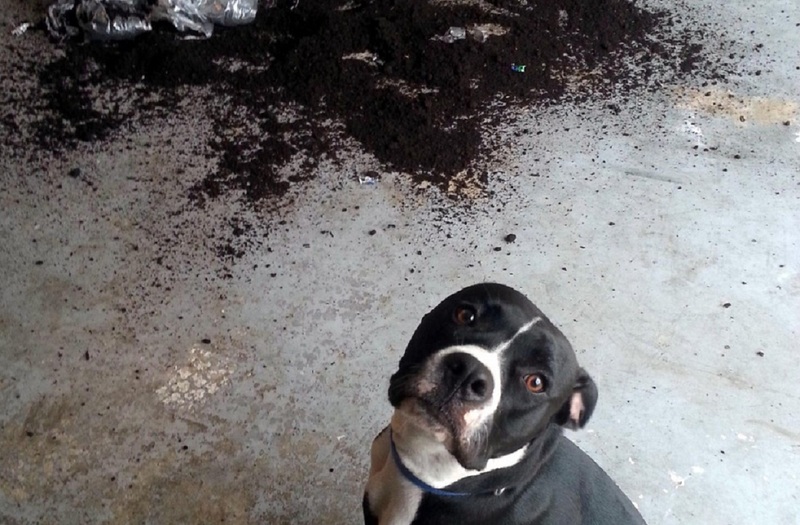 “Man, I’d sure hate to be the dog that made this mess, am I right?” said most of the dogs in these photos. 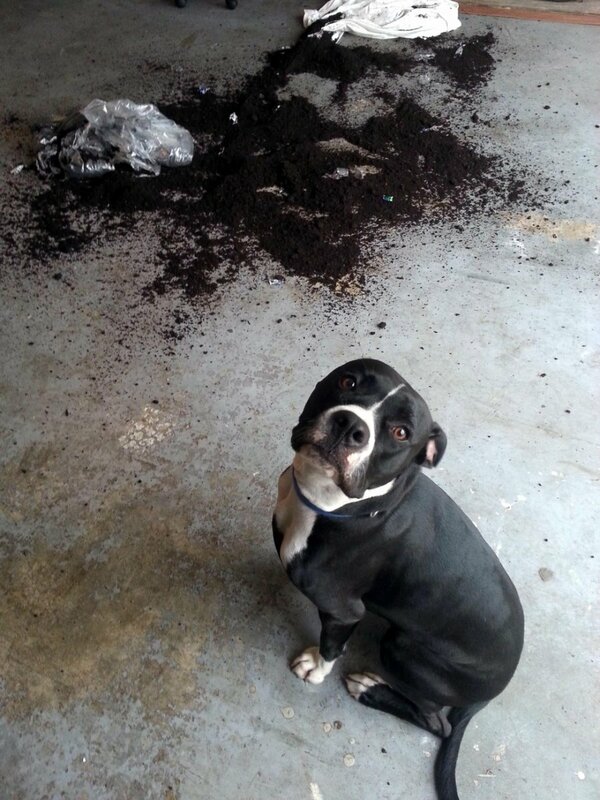 “I saw nothing. 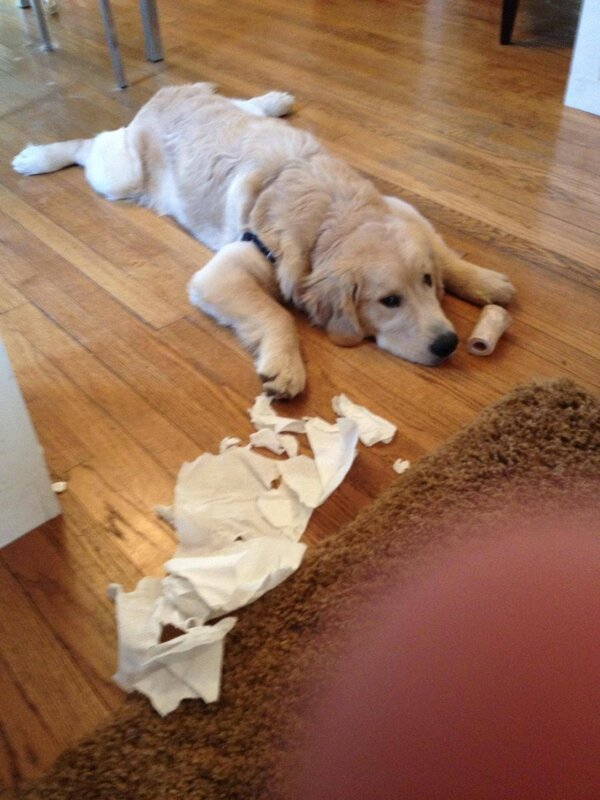 I know nothing,” says another. 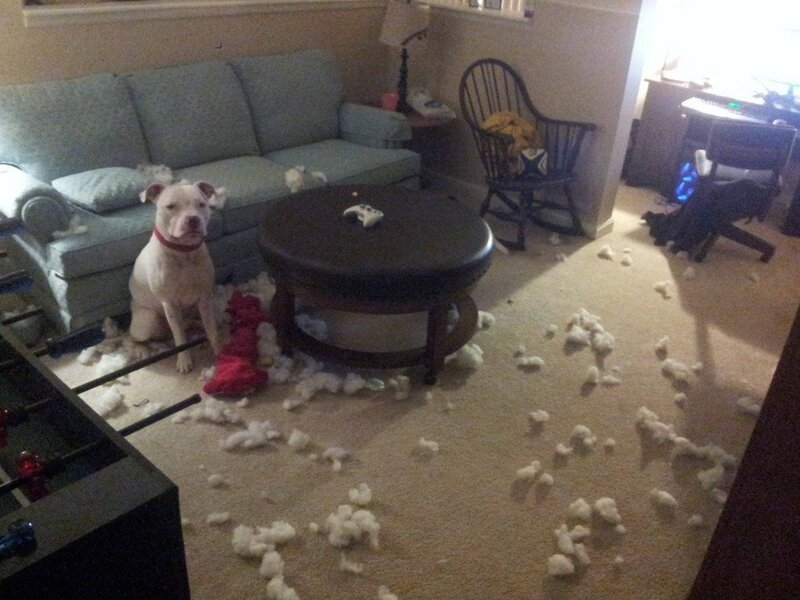 But if you have a dog, you know it’s hard to stay mad at them for long. 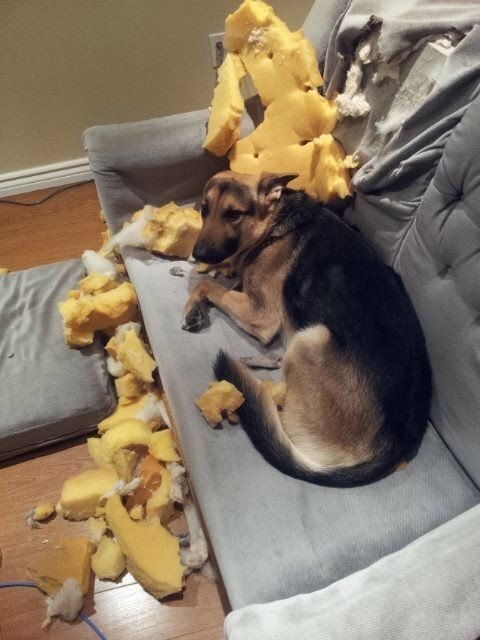 Their love is unconditional and they are always loyal. 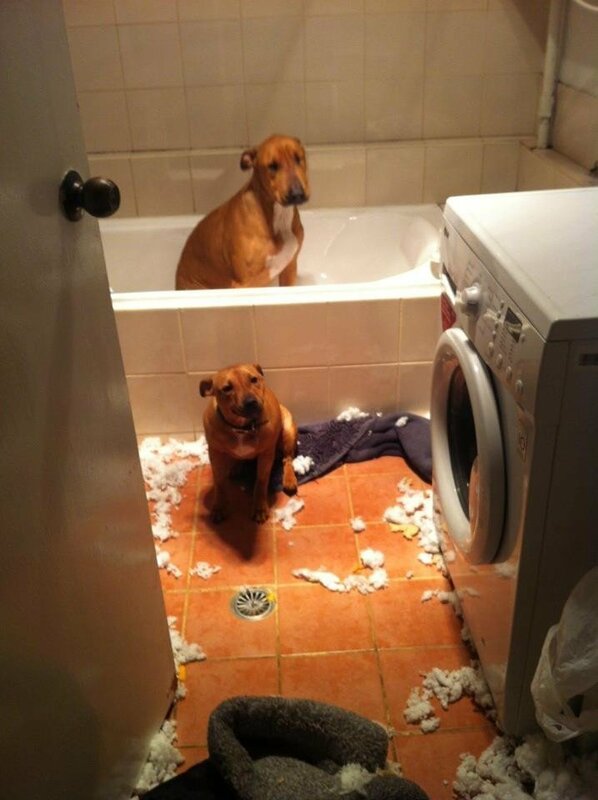 Just sometimes, they cannot help getting into a little mischief. 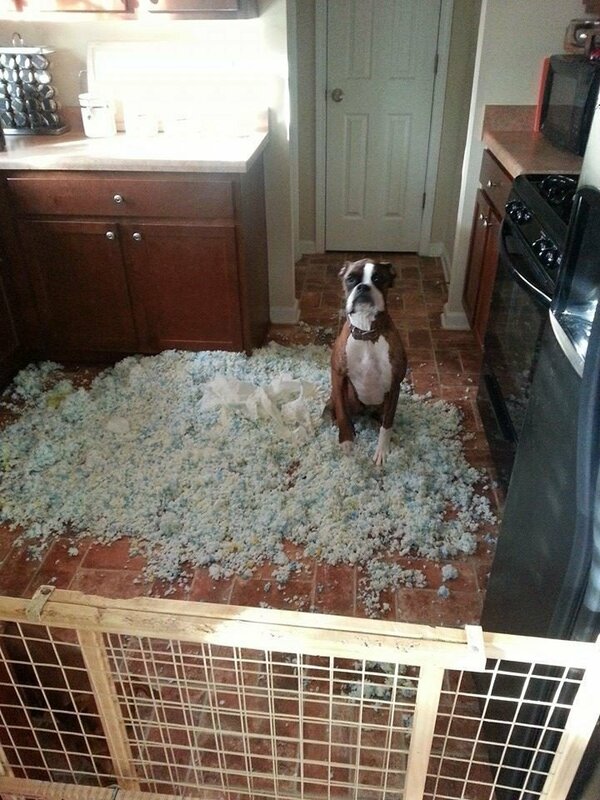 If you know a dog like this, SHARE it with the ones that love them!